Are you one of those who is looking to promote business on Instagram? Don’t know what features to use and how to get the most out of this popular platform? Alright! Don’t worry; we’re going to explain it all to you. We all know that social media platforms are one of the most important pathways to promote business. People today get informed about most happenings, offers or products and services through these platforms. So, using these platforms for the benefit of your business is very important. We all are well aware of the fact that Instagram has introduced a bunch of features and gained a strong position over the past few years. We will be guiding you on how to get the most out of them for your business. Instagram stories are probably the biggest hit. It is one of the most used features of Instagram, probably more than regular news feed shares. Stories last for 24 hours and appear at the top of the screen. That’s the first thing users notice and it may be used in various ways. Stories can create slideshows using photos, share videos, texts and graphics. You can tell your company story to the followers in an exciting way. You can reveal the upcoming products through the stories so that the followers can have an initial glimpse of the products. You can show interesting behind the scene facts with stories. A Melbourne based web design and digital marketing agency, WebAlive recommends sharing stories now and then on different matters of the business, products, employees, or any other thing. It’s a great way to engage your potential customers. You must have come across this question sticker feature while going through the stories of different personal or business accounts. The “ask me anything” is one of Instagram’s more interactive features which you can use to find out a ton of information about your followers. You can ask what new products or services your followers would like to see, poll your followers, ask for feedback on your website, product or service, etc. These create engagements which are pretty crucial for a business. Instagram uses a method where the users that use all of its features are rewarded. So, if you haven’t gone live yet, it is high time you do so. Live videos are pushed to the front of the Instagram stories and line up on your followers’ feeds. A push notification is sent when you have gone live. Plan well before going live. Plan on the content and prepare well before going live. Determine the possible length of the video in advance. Make the length reasonable, comfortable. Spread the news that you are going live on a specific time via all your digital marketing channels. Instagram TV is an app within Instagram that gives users the ability to share videos that are up to an hour long. This is an excellent feature if you need to share long videos that you cannot accommodate into live videos or stories. Video content is one of the fastest growing trends in online marketing. You can share how a product works, how to avail a service or a story that is long enough, an event of your brand, a meaningful motive that is great enough, encouraging and motivating stuff. Videos can be 10 minutes for most accounts, and up to one hour for larger or verified accounts, which opens up a world of business opportunities. You can video call your followers now and add up to four people at a time. Don’t worry about four people limit; you wouldn’t be able to handle more people at a time, without turning the conversation into chaos. This may be useful if you run service like coaching. If you only take on a set number of clients at a time, it is for you. On the other hand, you can quickly interview potential candidates with this feature if you are recruiting. You can also provide customer service through video calls. 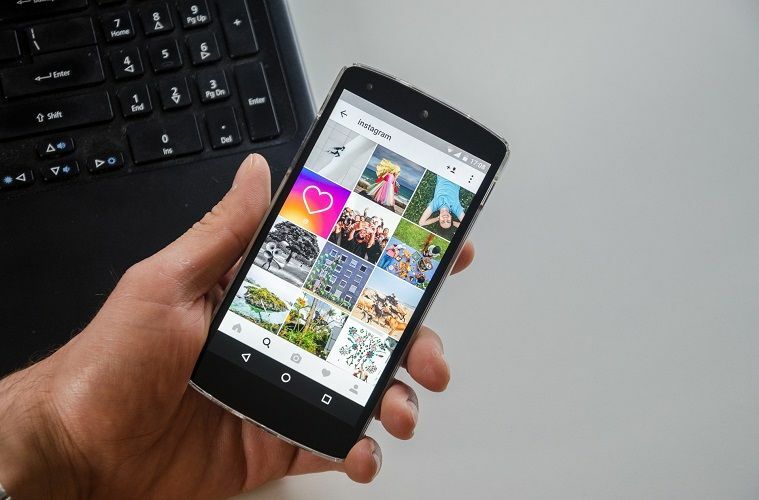 We have mentioned some of the most useful Instagram features for business owners that will help increase the conversion and follower number of any business. Stay up to date with these new features, use them to get ahead in the competition and interact more with your potential customers. Each of these features is worth giving a shot.